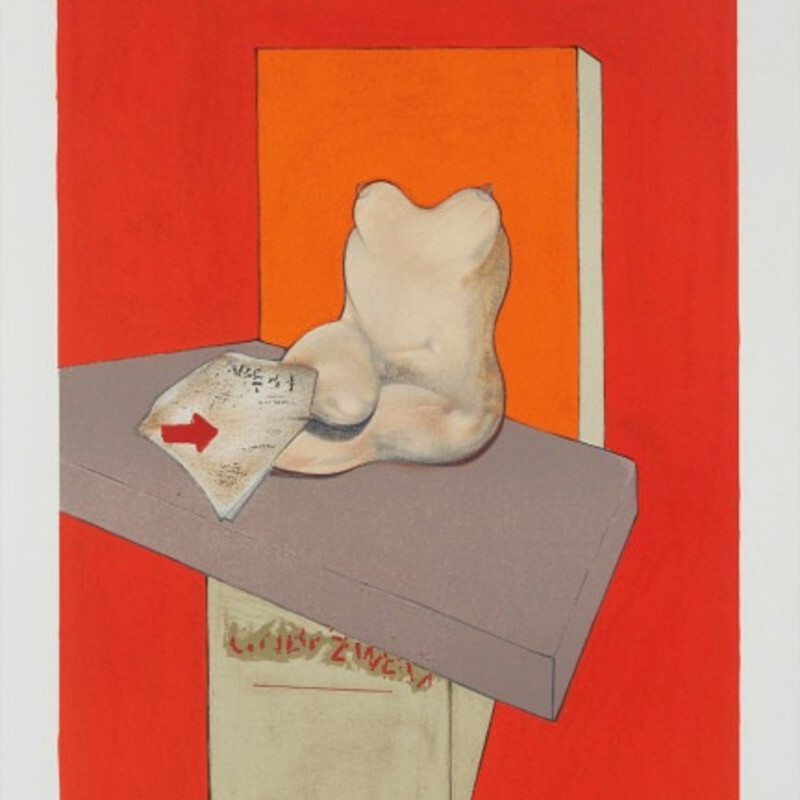 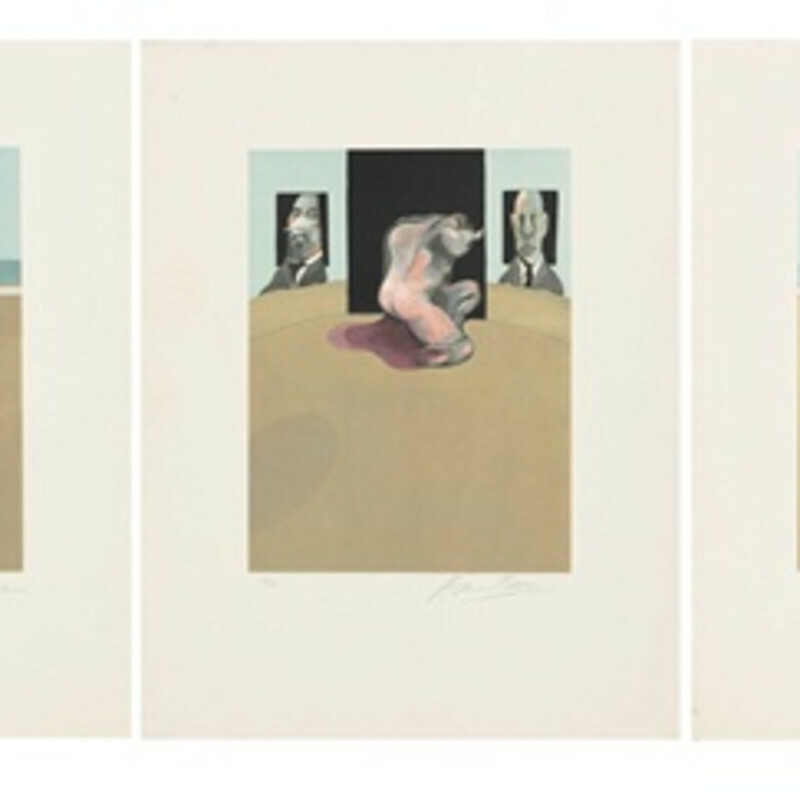 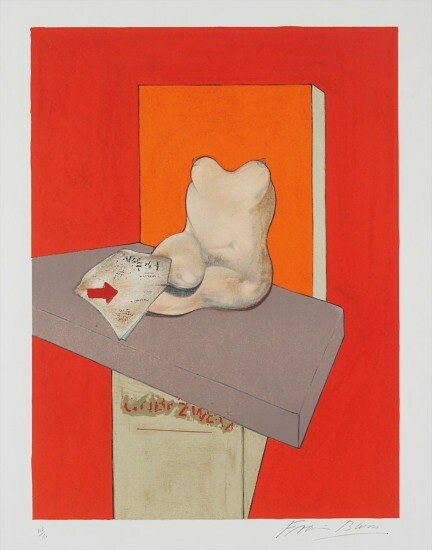 Francis Bacon is internationally acknowledged as among the most powerful painters of the twentieth century. 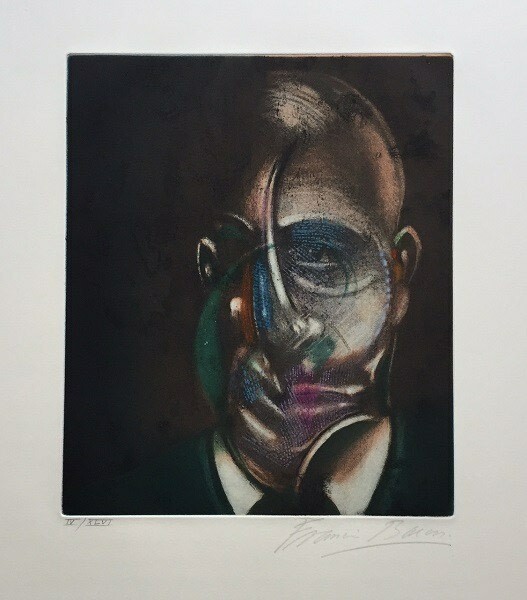 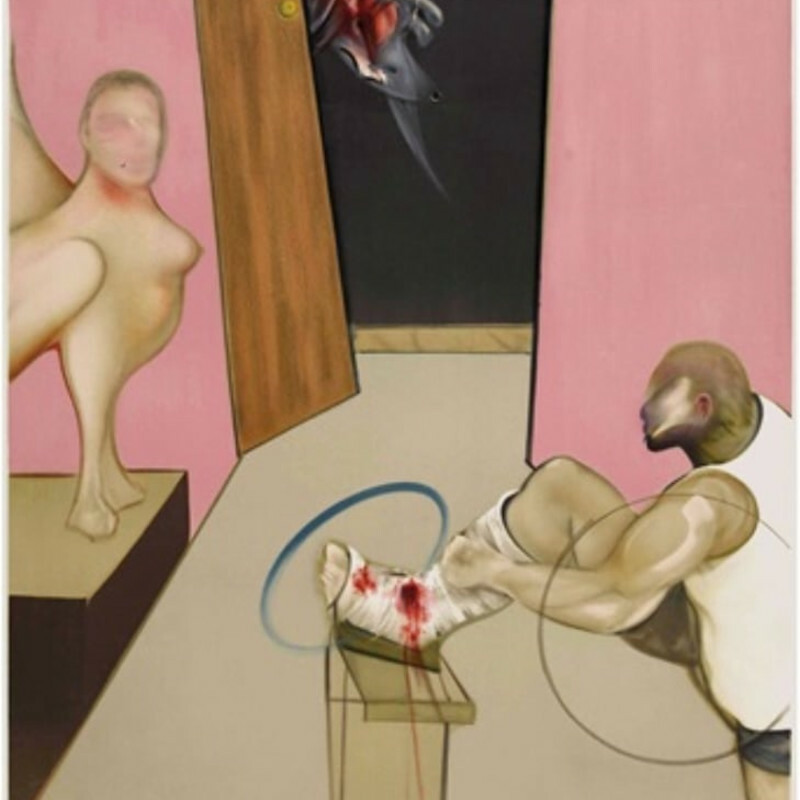 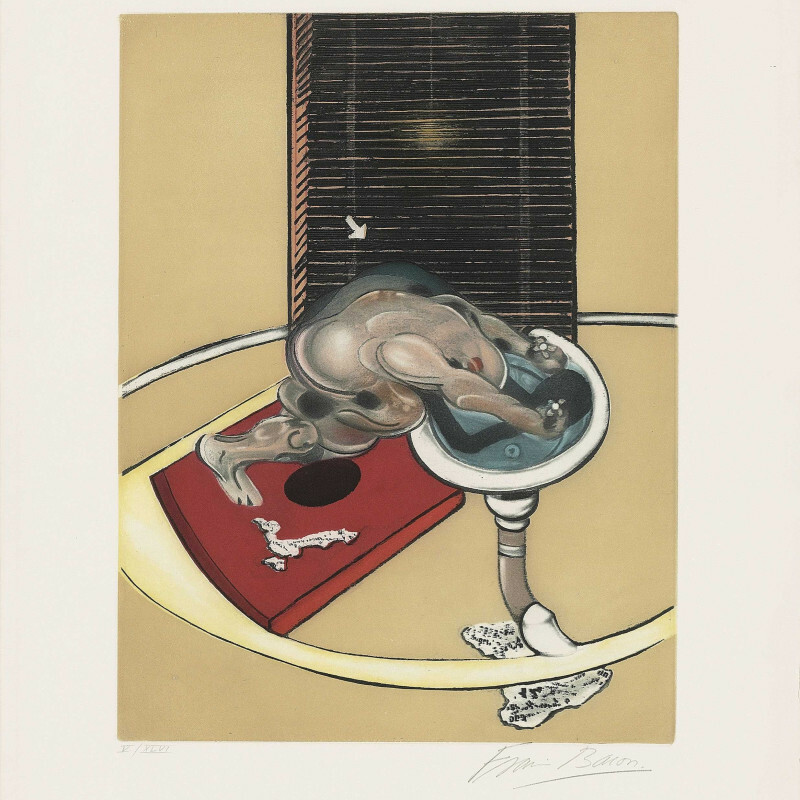 Francis Bacon’s vision of the world was unflinching and entirely individual, encompassing images of sensuality and brutality, both immediate and timeless. 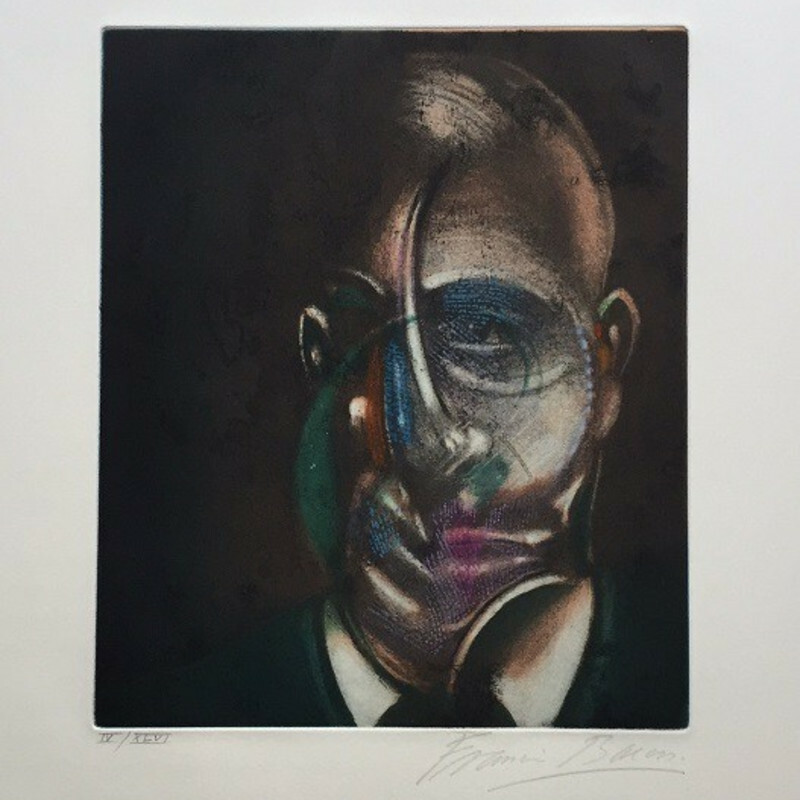 When Francis Bacon first emerged to public recognition, in the aftermath of the Second World War, his paintings were greeted with horror. 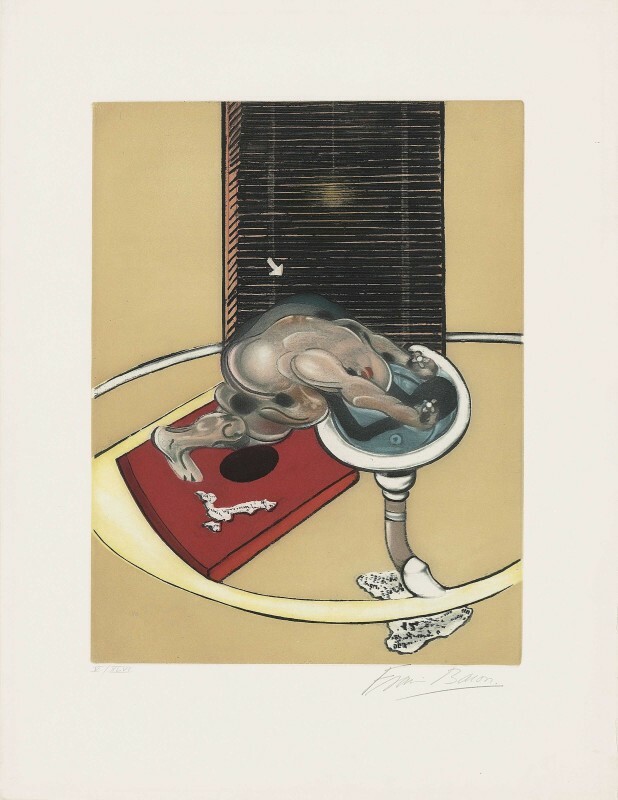 Bacon's vision of the world has had a profound impact and initial shock has since been displaced by a wide appreciation of his ability to expose humanity’s frailties. 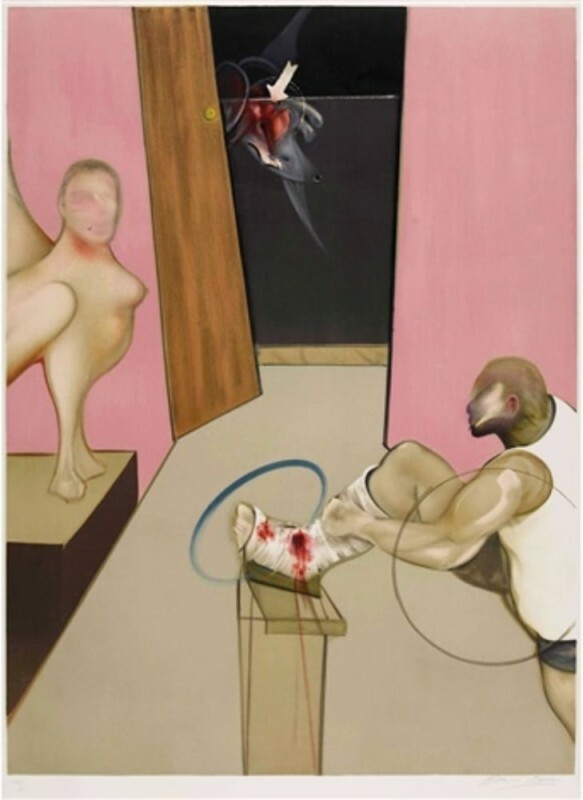 It is born of a direct engagement that his paintings demand of each of us, so that, as he famously claimed, the ‘paint comes across directly onto the nervous system’.